Virgil Abloh must be one of the busiest men in fashion. This year alone picked up a prize at the Fashion Awards, as well as headed to Florence to present his SS18 menswear show – that saw him collaborate with Jenny Holzer. Elsewhere, he teamed up with Nike, Ikea, Planned Parenthood, AWGE and Gun N’ Roses. He even directed a music video for Lil Uzi Vert. It’s no surprise then, that the designer is getting his first dedicated exhibition to celebrate his impressive body of work. Opening at the MCA in the designer’s hometown of Chicago, the exhibition will explore his journey from working with Kanye West to launching his label Off-White. According to the museum, the space will feature clothing from his collections as well as collaborative projects with other artists like Peter Saville. The one setback? The exhibition is not due to open until 2019, so you’ve got a little while to figure out your trip to Chicago. Of course, this isn’t Abloh’s first exhibition. As part of Store x The Vinyl Factory commissions, he teamed up with Ben Kelly to create “The Ruin” – a destroyed nightclub that doubled up as the venue of the Dazed x Off-White party. In the meantime, between now and the exhibition, Abloh is set to present his AW18 menswear collection back at PFW in January and then follow-up with womenswear in March. 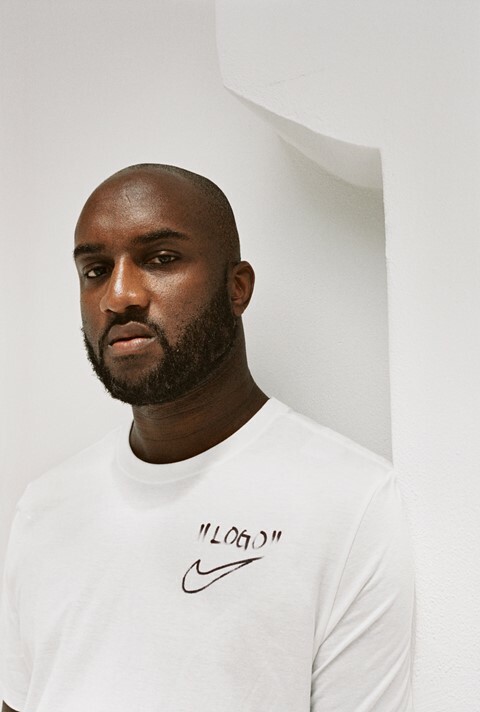 Virgil Abloh is set to open on June 9 2019 at the MCA, Chicago.